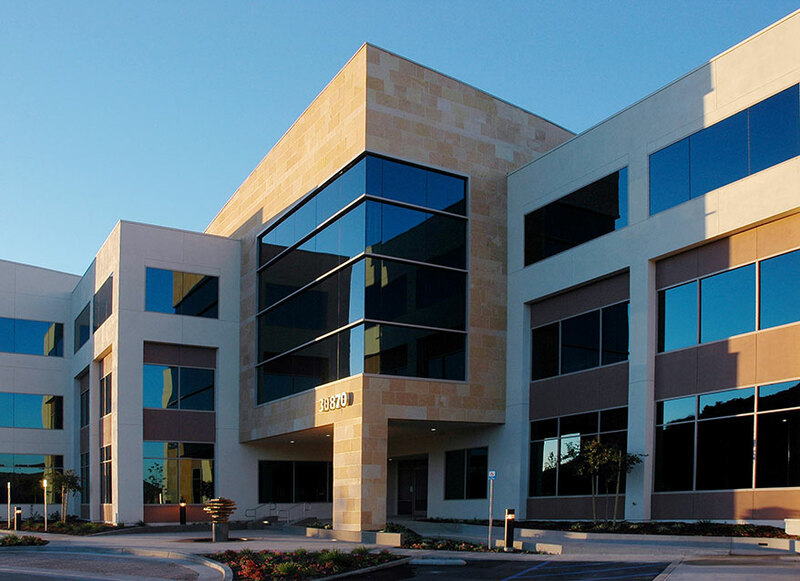 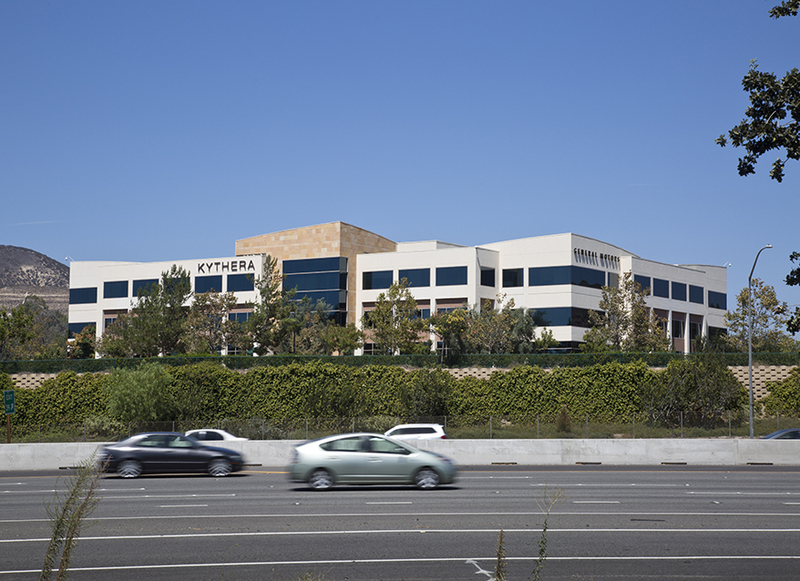 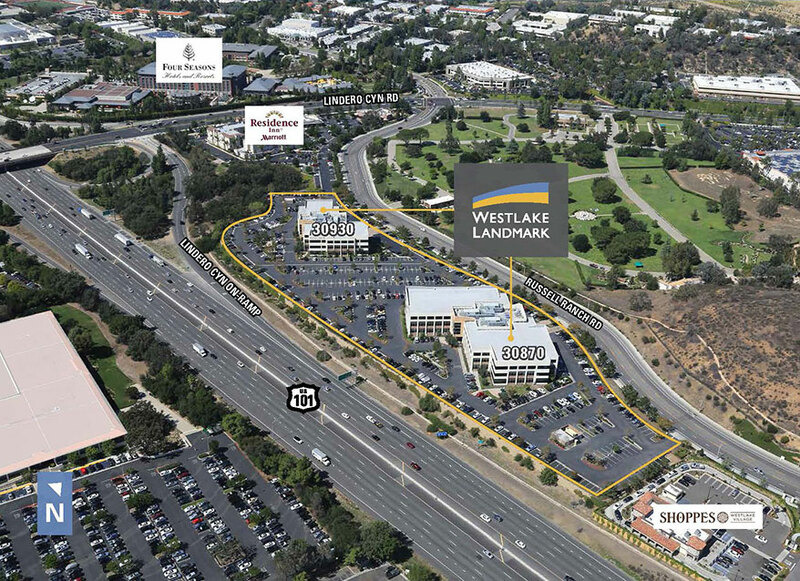 Westlake Landmark consists of two steel-framed, three-story Class A office buildings totaling 180,000 square feet on the 101 Ventura Freeway in the heart of Conejo Valley’s Technology Corridor. 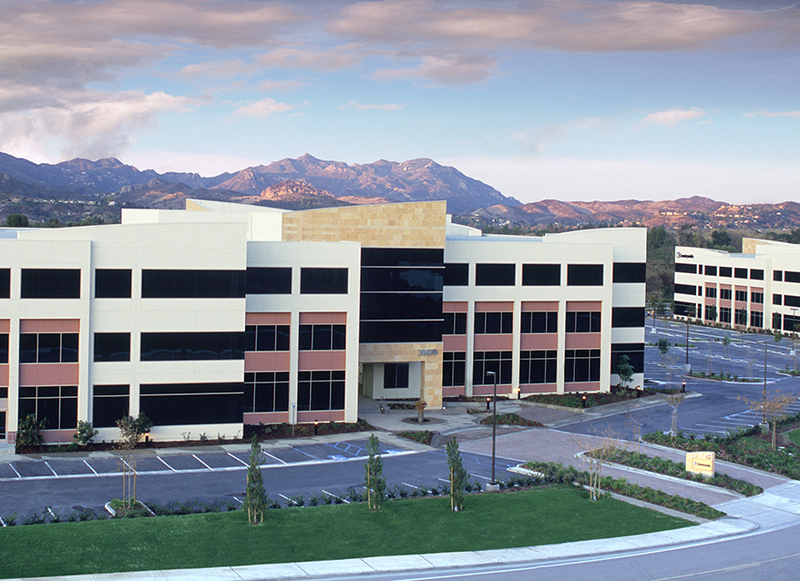 As development manager, IDS worked with AHT Architects to create a distinctive modern design that complements the site’s natural surroundings and includes panoramic views of the Santa Monica Mountains. 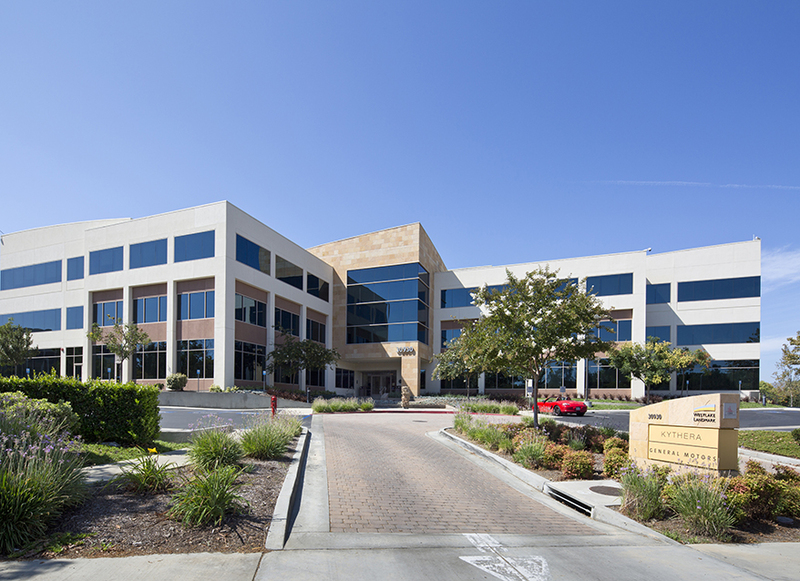 The project is currently 100% leased to prominent tenants including J.D. 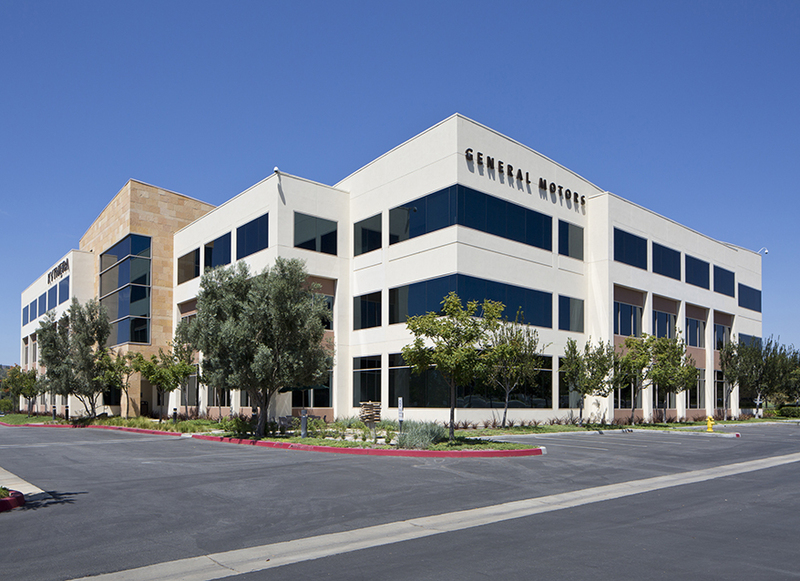 Power, General Motors, and Allergan.